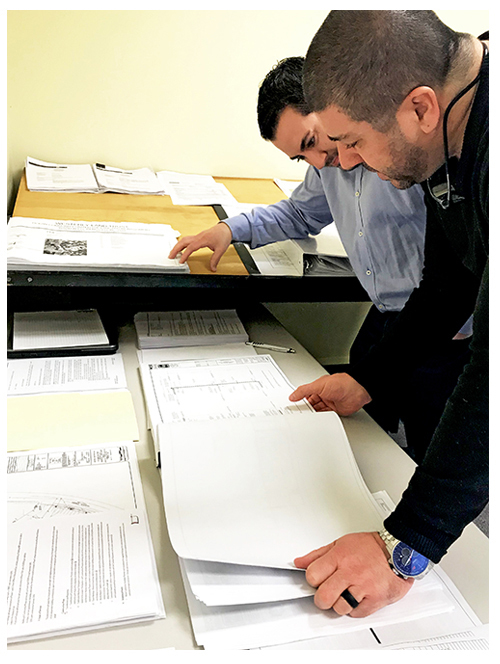 Keough is pleased to announce that our in house estimating team provided the Rhode Island Convention Center Authority with a pre-construction estimate within a fraction of a percent of the awarded lump-sum, low-bid contractor. Our estimate for the new 434,398 sq ft Garrahy Garage Parking Complex was less than one percent higher of the lowest bid and .2% higher than the second lowest bid. The project includes extraordinary technical construction using GEO piers for soil stabilization, significant hazardous material extraction, ground water treatment and remediation , and will contain state-of-the-art building façades that will correlate with the districts modernized characteristics.